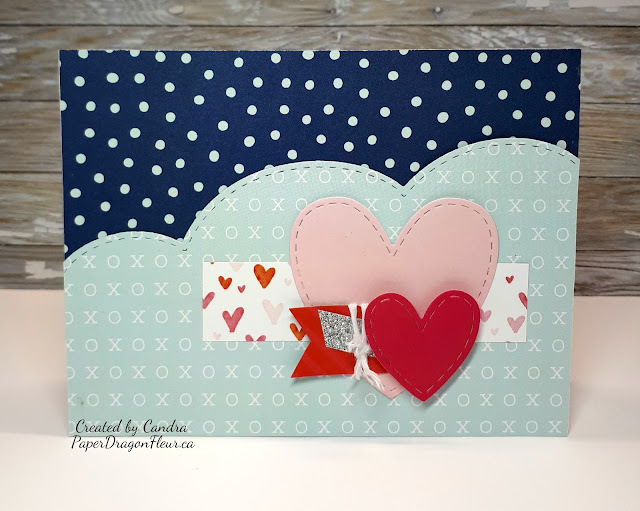 For this week's Atlantic Hearts I decided to go a bit "Shabby Chic" using the beautiful Feels Like Home Paper Collection and Aprils Stamp of the Month - Love So Sweet. 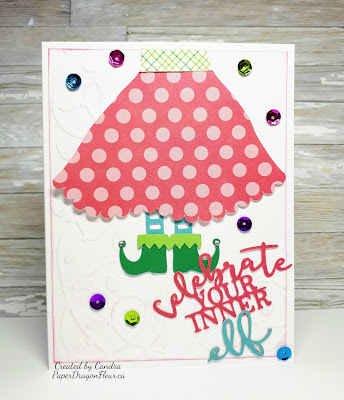 This card also has a sneak peek of a new thin cut that will be available May 1st in the new Seasonal Expressions 2! To cut the triangle piece I cut a 3 7/8 square in half on the diagonal. 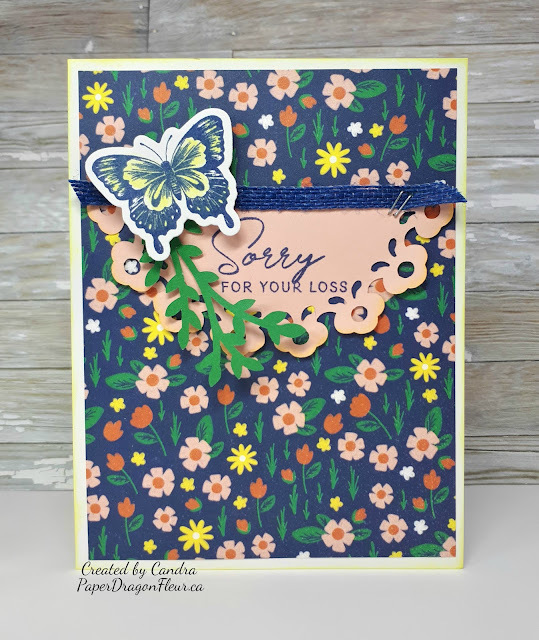 I used linen cardstock for this piece, and the leaves and butterflies are stamped in Sweet Leaf and Eggplant. 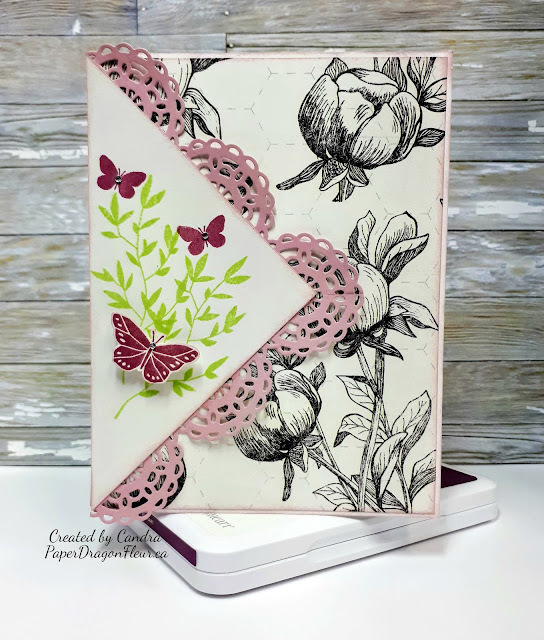 The lacey thin cut is in the Colour of the Year Sugarplum and I also sponge inked the edges in Sugarplum to soften the edges and add to the shabby chic. 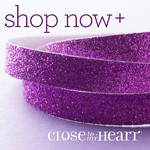 To finish off my card, I added a few bitty sparkles. 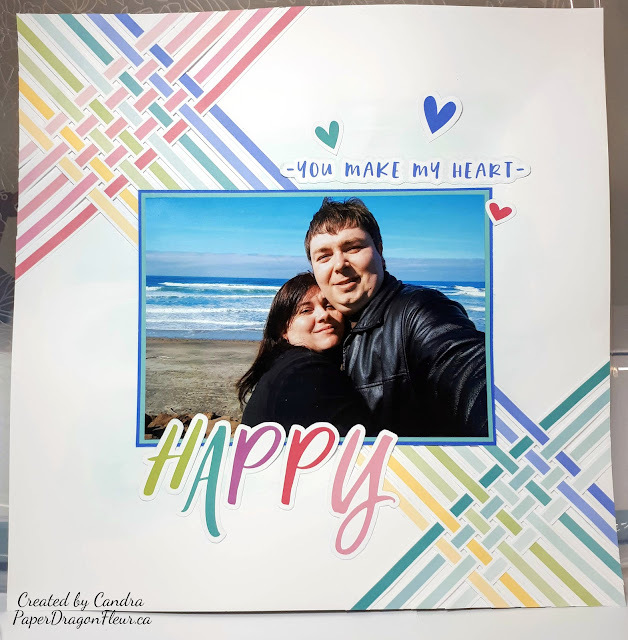 I wrestled with adding "more" like a sentiment or some ribbon but decided that they took away rather than added to this project. Thank you for stopping by, and I genuinely appreciate your comments! 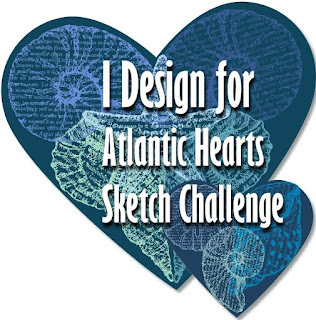 I hope I have inspired you to come to play along with us at Atlantic Hearts Sketch Challenge. We are fast approaching the end of February, and I need some SPRING! The mild, wet coast has been having some very cold temperatures and snow this month in amongst the freezing rain and heavy fog that I am used to. Today is clear and sunny but cold so like everywhere in Canada a warm spring cannot come soon enough. 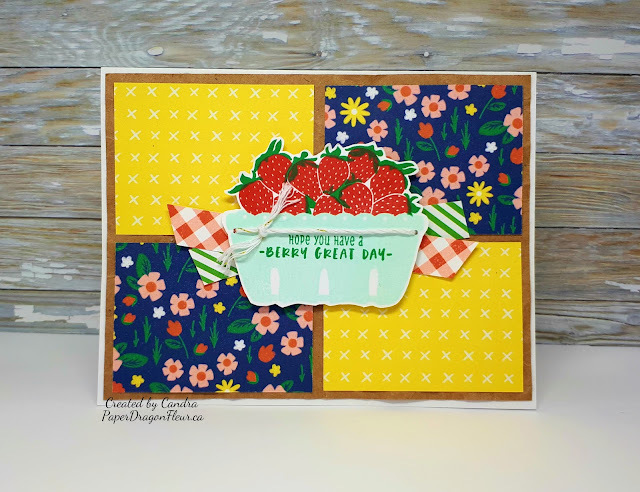 Needing a little happy spring brightness I choose to use the pretty flower paper from the So Much Happy Paper Packet for this weeks Atlantic Hearts Sketch Challenge. We hope that you will take the time to leave comments on our posts, as we love to get feedback from our viewers... whether it was something that you really liked or some new technique that was used that you would like to learn how to do... by leaving us comments, we get to hear what you like, and what you want to see. Thank you... now on to our hop! 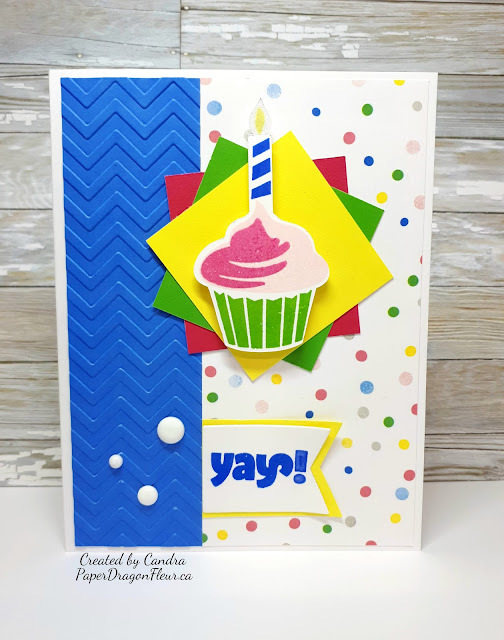 If you have just hopped onto my blog, you can start here as this is a circular hop, but if you want to follow us across Canada, then please start at the beginning and join Michelle at Creations With Michelle. 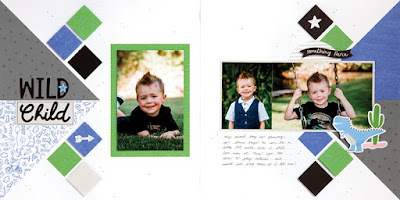 If you came from Kristine of life documented, then you are in the right place!